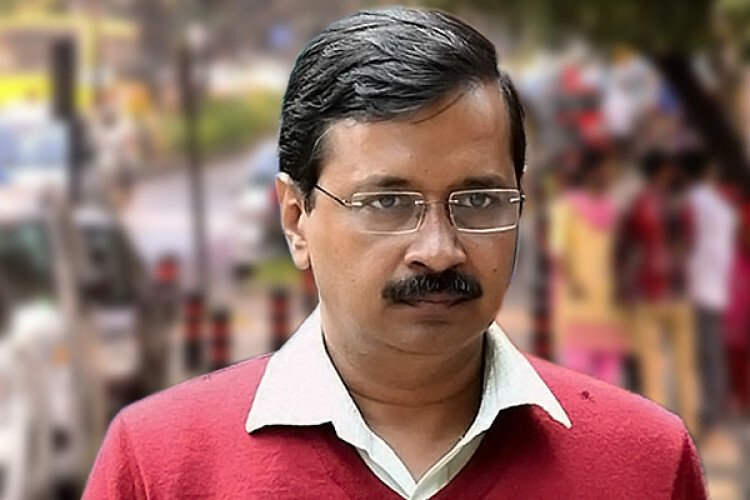 Delhi Chief Minister, Arvind Kejriwal has stroked yet another controversy. While speaking at one-day hunger strike of Andhra Pradesh CM N Chandrababu Naidu in Delhi, he said that PM Narendra Modi is behaving like he is the PM of Pakistan. Modi is mistreating the states in which opposition parties are ruling. "In states, whosoever wins is the CM of the whole state in the same way PM is the PM of the whole nation."